Starter’s soreness is common with many physical activities – the ‘start’ of lifting weights, horseback riding or working in the garden after a long winter off. 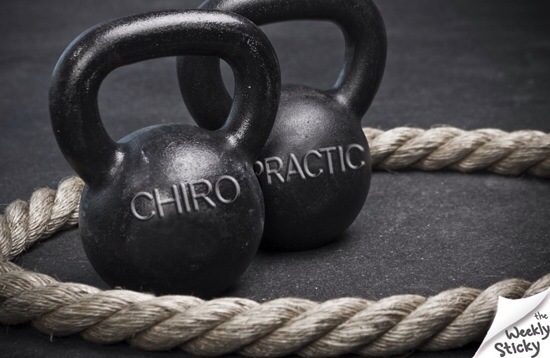 ’Starting’ Chiropractic care is no different. As your spine becomes accustomed to its healthier state, the soreness will abate and your comfort levels will improve. It’s important to continue good chiropractic habits to avoid regressing back to where you began. Starter’s soreness can only return if you fail to maintain.